It’s a problem I cannot solve. There are other ones, more difficult. in front of these beautiful things and curb my appetite for murder. Arkansas born and raised and resident of New York City for more than three decades, Patricia Spears Jones was named by Essence.com as one of its “40 Poets They Love” in 2010. She is author of the poetry collections Painkiller and Femme du Monde from Tia Chucha Press, The Weather That Kills from Coffee House Press, and five chapbooks, including Living in the Love Economy from Overpass Books. 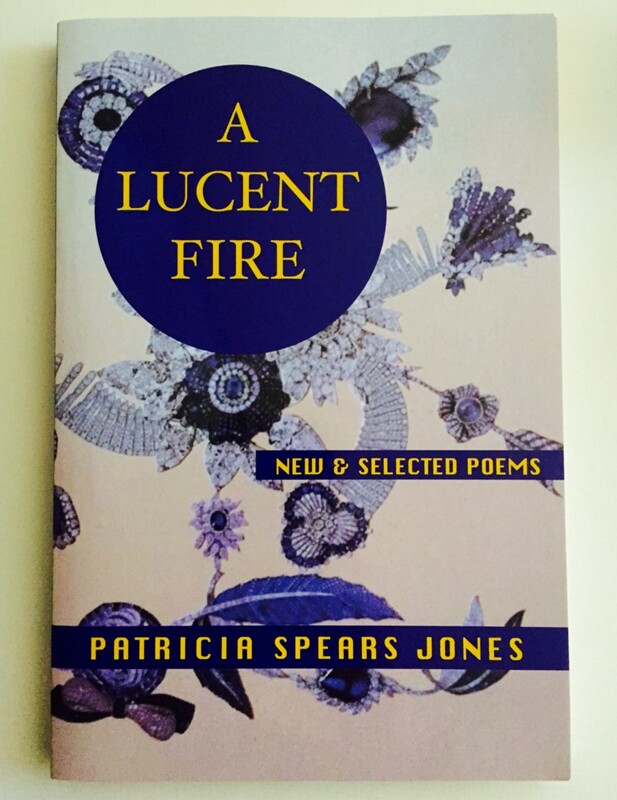 Her fourth collection, A Lucent Fire: New and Selected Poems, is out from White Pine Press (White Pine Press Distinguished Poets series). Her work is widely anthologized.